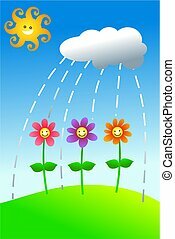 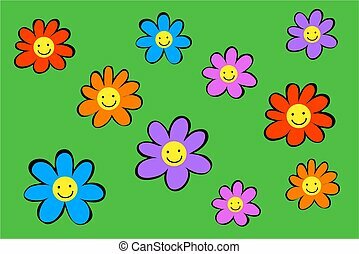 Happy flowers. 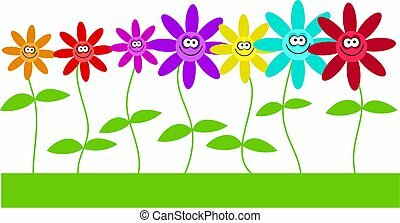 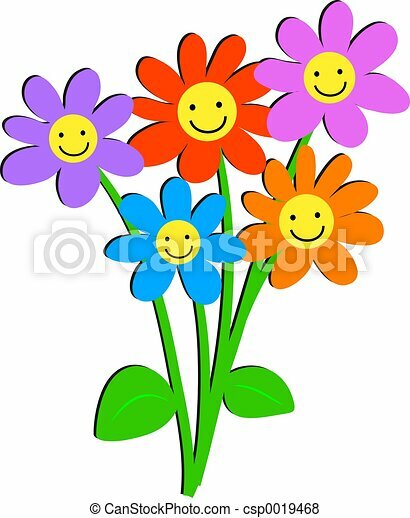 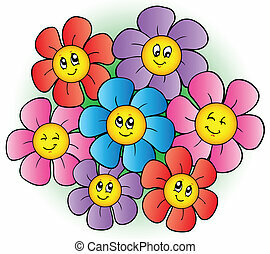 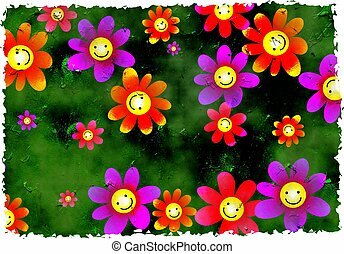 Bunch of flowers with happy faces. 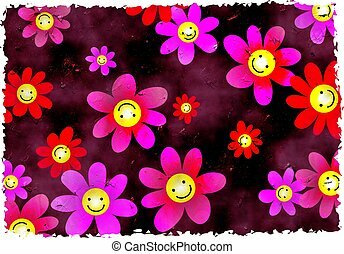 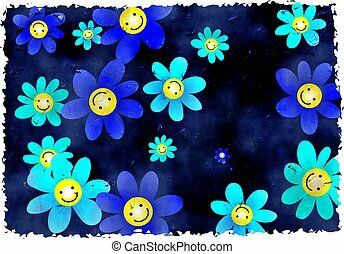 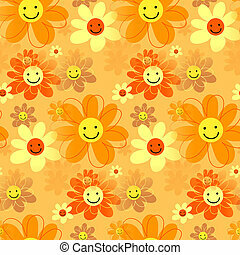 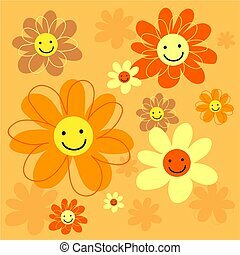 A completely seamless background pattern with flowers with happy smiling faces. 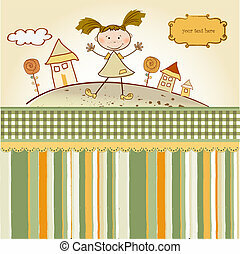 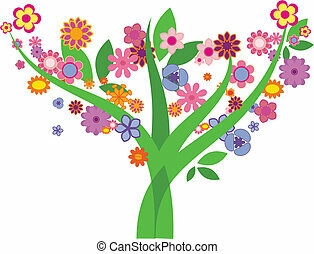 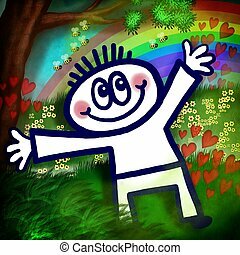 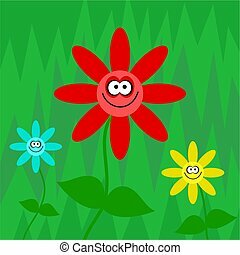 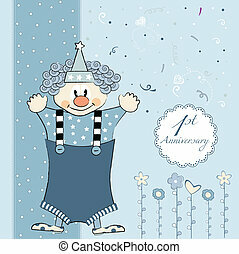 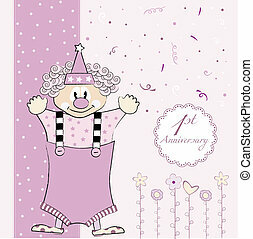 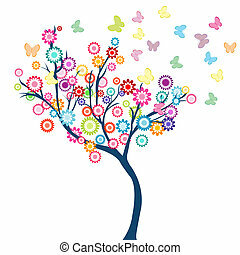 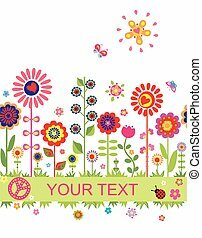 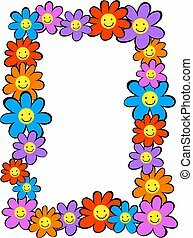 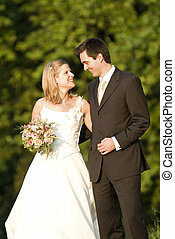 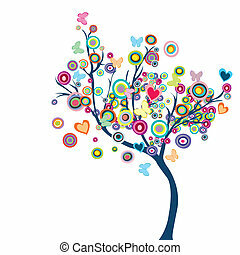 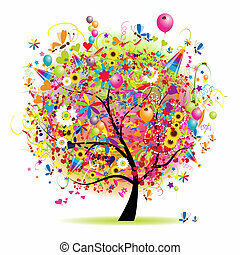 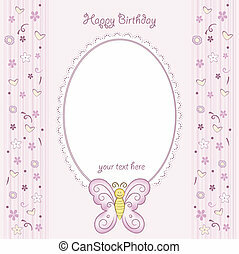 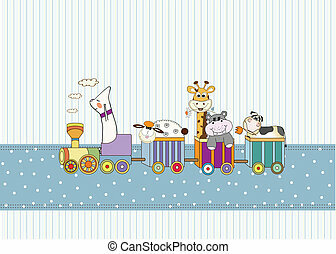 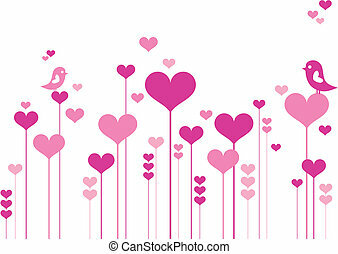 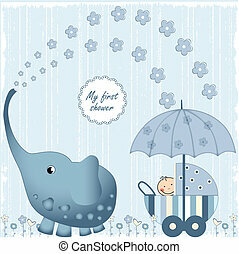 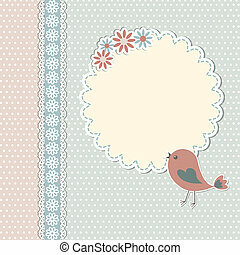 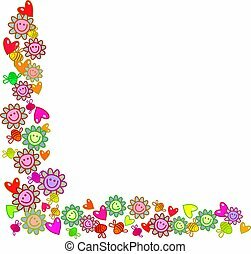 A cute cartoon happy floral background pattern. 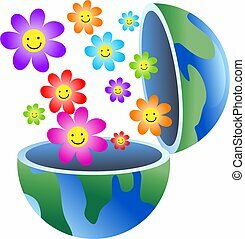 An open globe with happy flowers coming out of it. 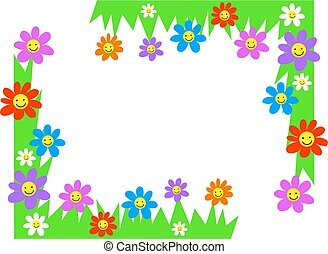 A floral page corner border decoration with happy flowers, love hearts and bees. 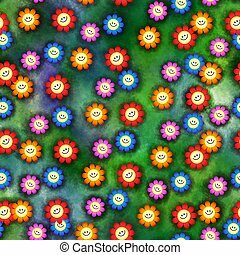 A digitally painted colourful landscape with a rainbow, bees and flowers and a happy boy in the foreground.